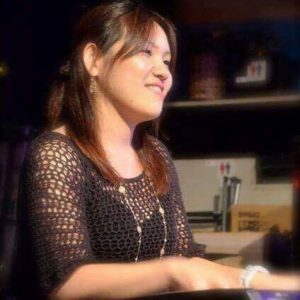 Popular band, Dos Libros y Amigos Pianist, Yukie Honda at the Cuban Spot, CAFE LA VIDA. 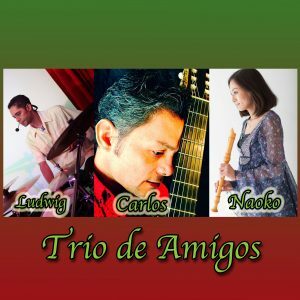 A night to enjoy beautiful Cuban music. Traditional, standard, Jazz or even a request is also possible. Caribbean sea is caressing your face. 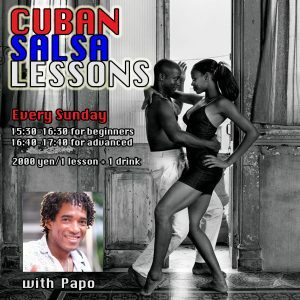 Cuban Traditional Course ¥4000 to be requested upon reservation only. Welcome drink is for customers with the course reservation. Soup of the day, Cuban salad, fried up pork chunks, fried up banana plantains, garlic sauce marinated cassava, creole sauce roasted pork, black bean rice, dessert. For reservations call this number 0334442525 or send us an email to cafelavida@blueglobe.jp. Non Charge Piano Night becoming a regular event within our monthly program. 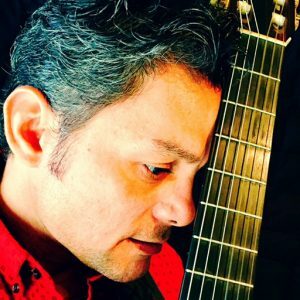 This time, Berklee College of Music graduated, Junya Fukumoto will be accompanying your dinner night as another suggestion from Alexis, the house manager. 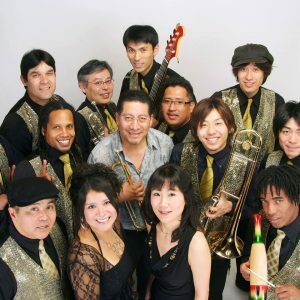 Special occasion to enjoy Latin and international music while treating yourself not only with some Cuban Mojitos or any other drink you might choose from our available wide variety but also, with something very rarely found in Japan, Cuban Food. 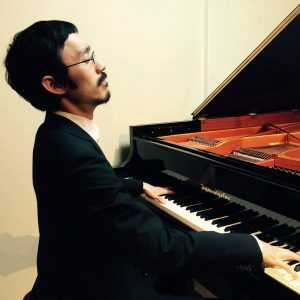 Come to enjoy a Piano Night let by the sensible fingers and powerful technique of Junya Fukumoto. We are ready to offer you our service. 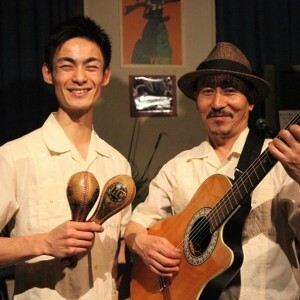 そんな気分にさせてくれるカルロスのソロライブをどうぞご堪能ください！After a short while absent from the Cuban spot in Tokyo, CAFÉ LA VIDA ,Carlos Cespedes will be showing up again on October 11th, this time, only with his guitar for a Solo Live, “A Golpe de Guitarra” to delight us with his beautiful voice. Today’s soup, fried up pork chunks, Creole sauce roasted pork or butter-lemon sauce grill chicken and black beans rice. 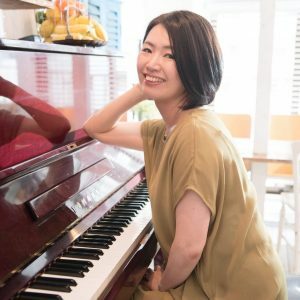 恒例となりました、Cafe La Vidaのピアノナイト、Noche de Piano! 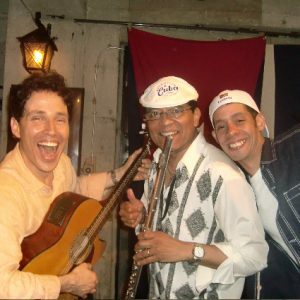 『CKOMOPOX My3bIKAHT』発売。Veteran Cuban Musicians, member of Congri, Led by improvisation master, Yoel Paz. 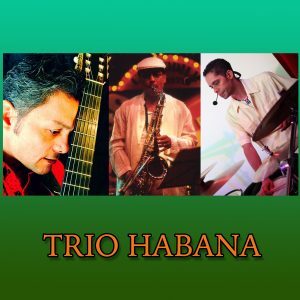 Every time you will listen to this band, you will be living through the illusion, not like virtual reality but the real thing, of being at a restaurant in old Havana, Join the party!